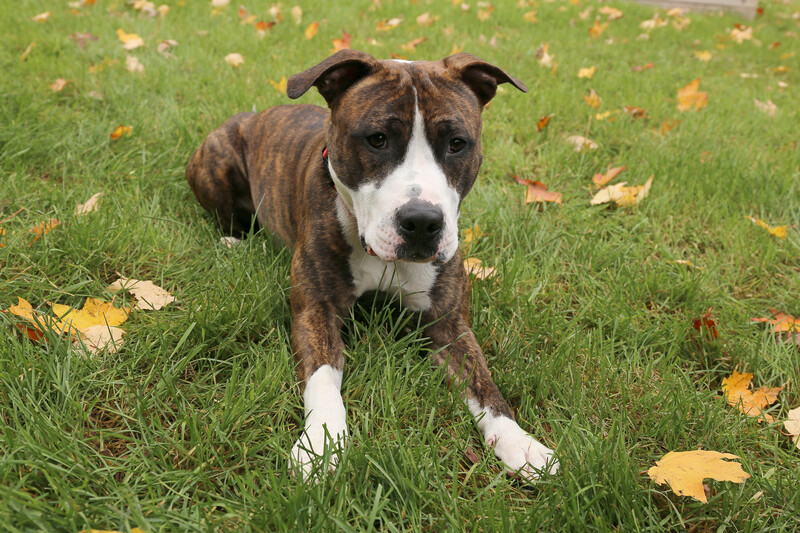 Titus is a 1 1/2 year old American Staffordshire Terrier mix. We found him through a rescue organization in the Twin Cities. His previous owners had him since he was a puppy, but when they had a newborn baby, felt that they couldn’t give him enough attention. He was fostered with an awesome family for a little more than a month before we adopted him on Sunday. He loves tennis balls, playing fetch and long walks. He is adjusting to his new home and family very well. 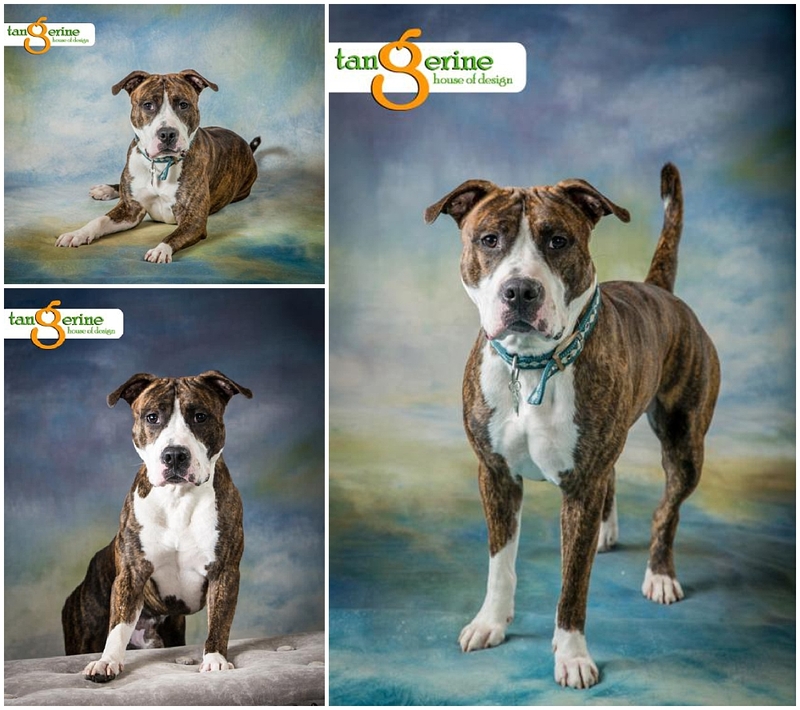 Below are the professional photos that were posted by the rescue organization. Isn’t he handsome? Thank you, Gretchen. We feel pretty lucky too!